NuGet Gallery | Packages matching Tags:"Forecast"
10 packages returned for Tags:"Forecast"
(Deprecated - please use DarkSkyApi instead.) A portable class library for the Forecast.io API. 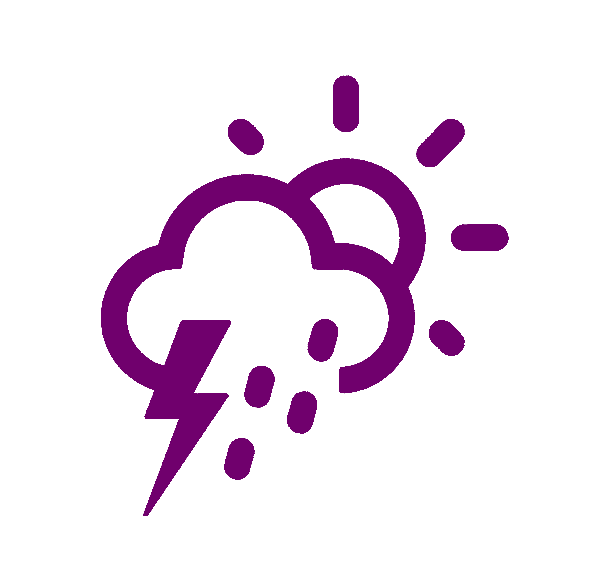 A .NET Standard API to allow .NET developers convenient access to SMHI's weather forecast service. Gets weather forecast from http://www.mgm.gov.tr/tahmin/il-ve-ilceler.aspx .